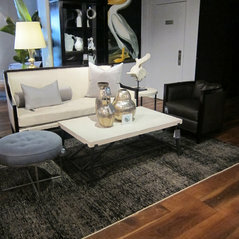 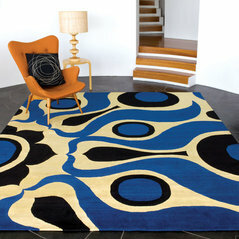 "Couture Knots" represents a new way of looking, shopping, and buying of rugs for your new home. 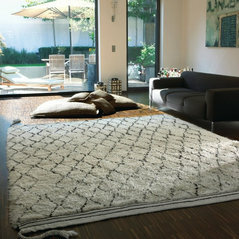 We are a service first, hand knotted, rug showroom catering to both the design trade, and retail customer. 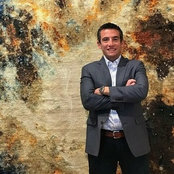 Couture Knots carries some of the most exclusive rug lines in the world, along with the best antique collection available anywhere in the United States. 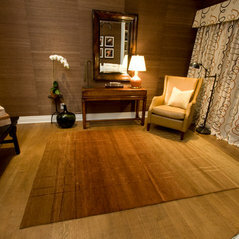 Our pricing is fair, and easy to understand, and caters to most budgets.